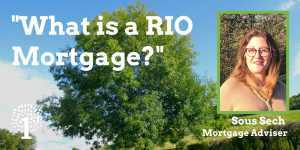 Get a simple explanation of RIO mortgages from one of our mortgage experts. A RIO mortgage is a retirement interest only mortgage. 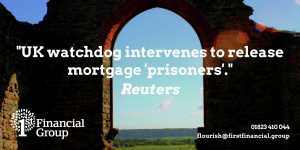 It may be helpful for homeowners who have interest only mortgages and debts. Currently they allow clients to extend the term of the interest only mortgage until the end of life, they sell their home, or go into care. There are key differences between a RIO mortgage and other equity release products. RIO mortgages require interest payments to be made. If the payments are not made on a RIO mortgage the home may be repossessed, in the same way as a standard mortgage. The lifetime mortgage does not have a repossession risk for non-payment, as no payment is legally required and it gives the homeowner right to reside guarantees. The debt does not grow with a RIO mortgage. The regular interest payments made on a RIO mortgage means the outstanding debt tends not grow over time. A lifetime mortgage debt grows year on year if you choose not to make payments. The impact of this may be offset by rising house prices, however this is not guaranteed. 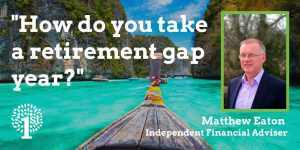 RIO mortgages, with regular interest payments, tend to be more for those on incomes that are unlikely to change, such as that derived from a defined benefit pension. You have the option of not having to commit to regular mortgage payments for the rest of your life and which allows for more flexibility. 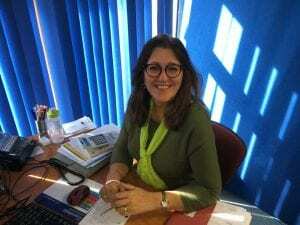 RIO and equity release are growing in popularity. It is paramount that if you are considering one, you ensure it meets your needs and suits your circumstances. We offer across the market mortgage advice. Call us on 01823 410 044 or get started to have an obligation free conversation to discuss your circumstances and find out how we can help. 1st Financial Group does not advise on Home Reversion Plans.